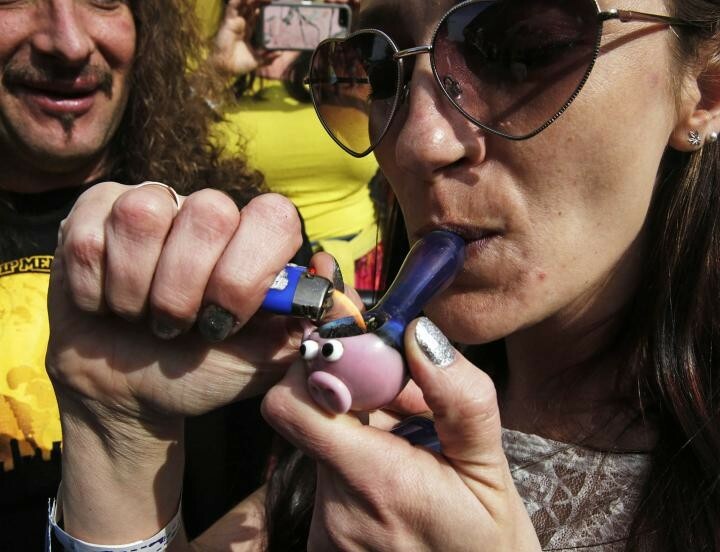 over 11% of Colorado’s (teens) use pot. 40% increase in drug-related suspensions and expulsions — the vast majority from marijuana. The next article is Flashback: Struggling Selfies?